Being an OPJS student, my journey as a college student was wonderful. I studied MBA in this college and the faculties in this college are excellent in their chosen fields. 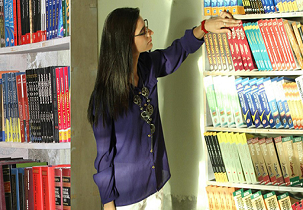 The academic education which they provide is more filled with practical learning apart from theoretical study. I had to take admission through entrance exam and the fee was approximately 3 lakhs. The academics provided at the institute are worth the pay. My college also used to organize various interactive sessions like seminars, conference, guest lectures, etc. OPJS is a right place for honest and hardworking student. tehy give quality education with the help of educated teachers. technical event held university campus. the team of traning and placement cell gives they 100% to development of studen and there skills. 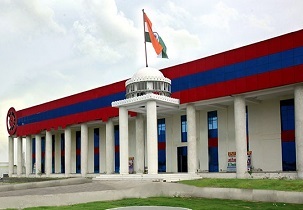 they have various sport facilities availbale for student. there is clinic available in university campus for student. 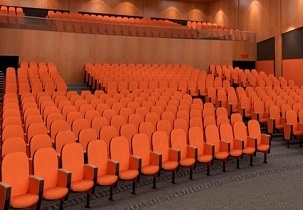 in the auditorium high end projection facilities available. i took admission directly beacuse OPJS has good infrastructure as per now and is developing well. 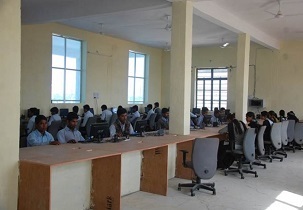 university given good facilities to the student in classroom, laibrary, lab with all the courses. they provide transport facilities also. the hostel is fully furnished and maintained. the food of mess and canteen is good. send the fee structure of university. both university fee paid by center and student also.? Write Your Reviews on "OPJS University"
Are you Interested in " OPJS University"? Please provide the following details. Ask Question on "OPJS University"?